The Easylock Locking HDMI range aims at providing secure cable connectivity solutions to avoid usability issues often associated with poor or loose connections. 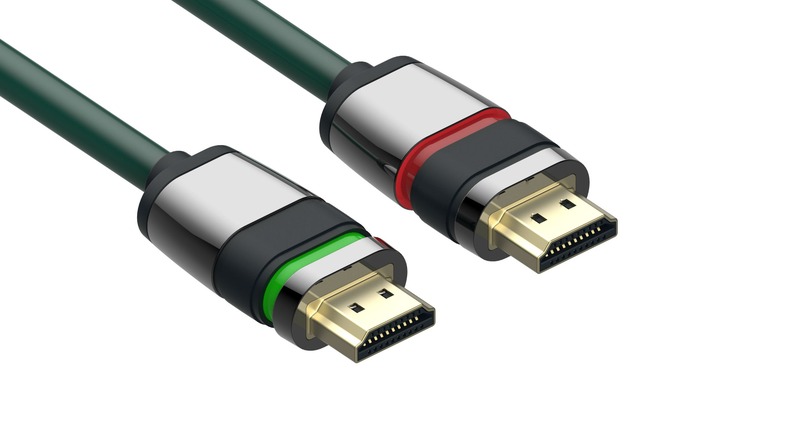 The flagship “Locking HDMI” was the world’s first ATC approved locking connector to be launched and has gained a worldwide reputation for both its design and unique patented locking functionality. 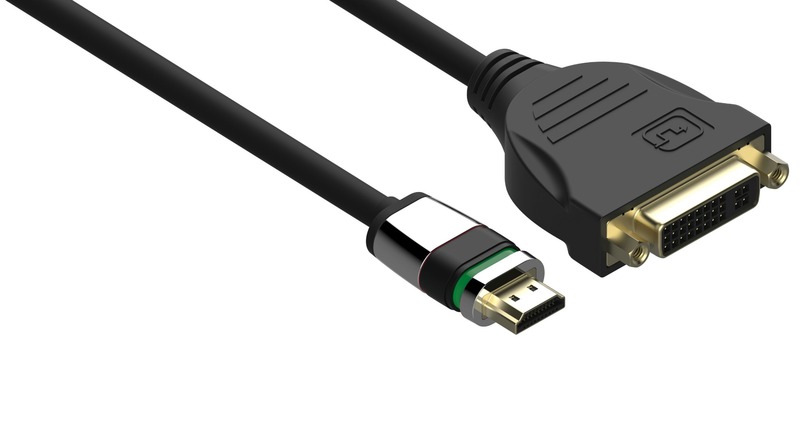 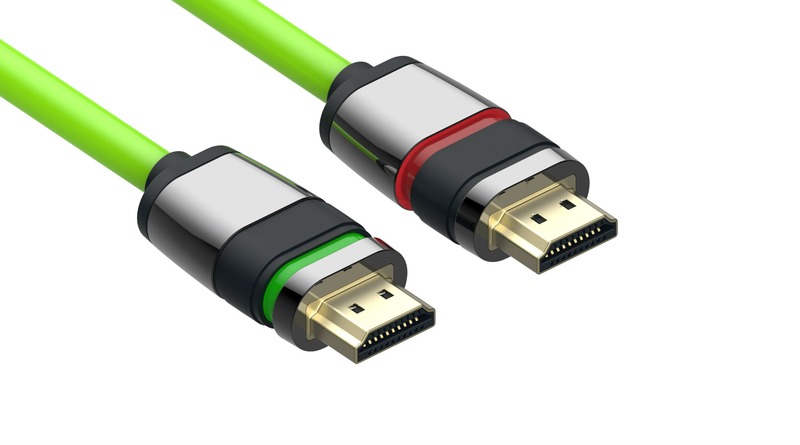 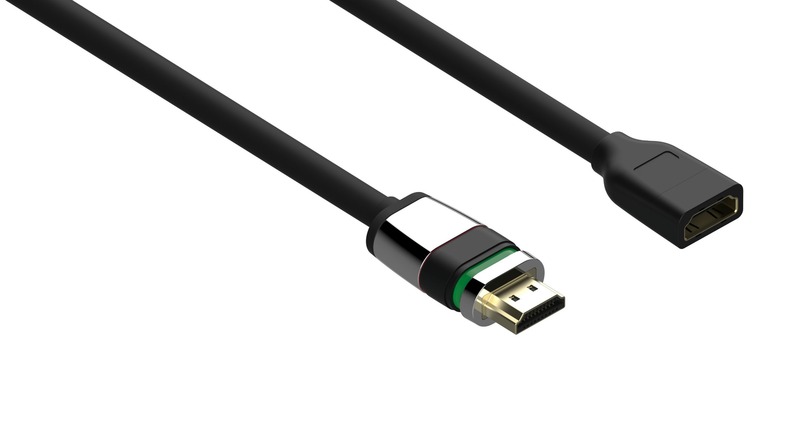 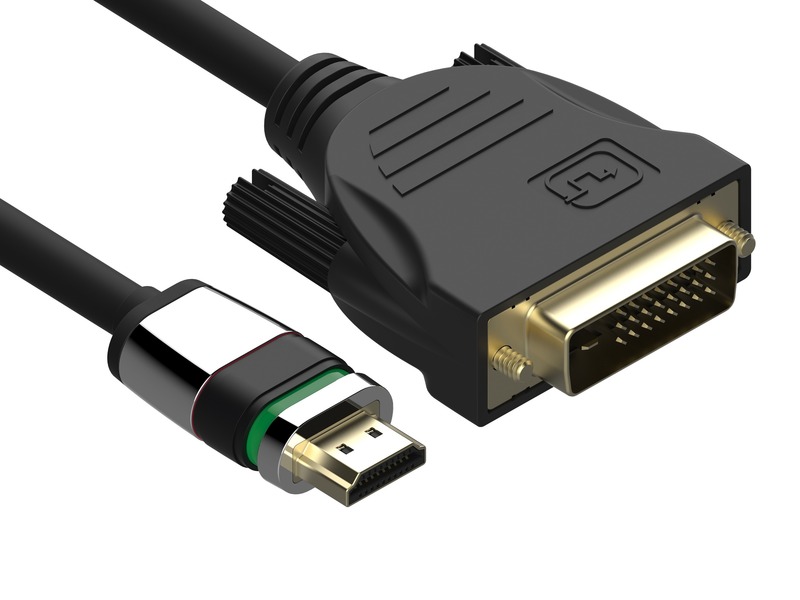 The HDMI range has continued to develop, now offering a full range of ultra-thin HDMI cables and robust connectors.